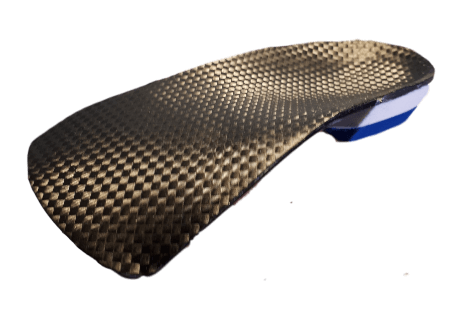 What are orthotics and what can orthotics do for me? Orthotics are most commonly used in the form of insoles in footwear to help control the mechanics of the foot when people walk or run. However, orthotics (or an orthosis) is the proper term given to supports that are applied in any area of the body to help protect, mobilise or control the body. Our specialist Orthotists and Podiatrists within our biomechanics clinics in Hamilton South Lanarkshire and also Glasgow city centre are specifically trained in assessment and manufacture of custom orthotics for their patients. A unique aspect of our orthotic clinical service is that to compliment our biomechanical assessment service we have our own on site orthotic lab in Hamilton (near Glasgow) which enables us to manufacture, adjust and repair your orthotics even while you wait! This means that should you require your orthotics manufactured at the same time as your biomechanical assessment we can do this. Using our own custom built orthotic lab on site at our orthotics and biomechanical assessment clinic in Hamilton (near Glasgow) you will not have the frustration of having orthotics sent backwards and forwards to a supplier to get them comfortable, we do it while you are in clinic on the same day. Not only that but our base at the Treatment Hub in Hamilton (near Glasgow) you will also have access to Physiotherapists, Podiatrists (Chiropodists), and Sports Therapists, who work together to achieve the best possible care. For more information click on the orthotic lab link. 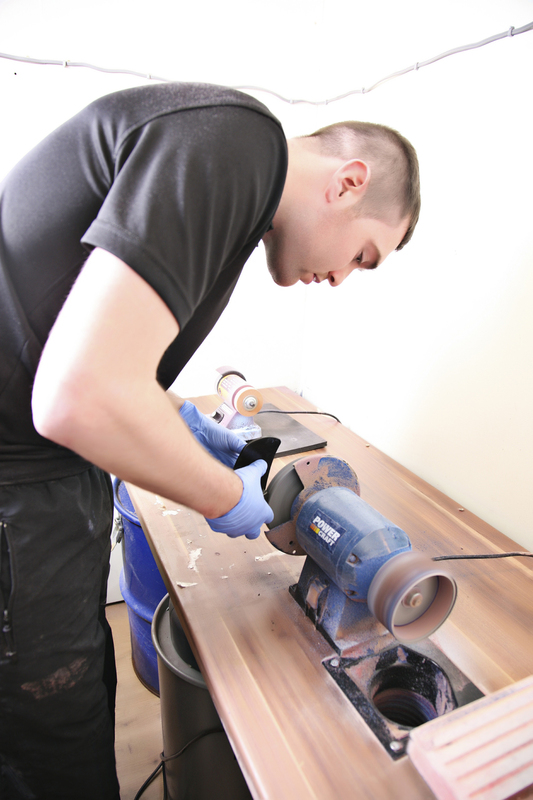 Such has been the success of our repair service we have set up an additional website to manufactrue and repair for other private orthotic clinics and patients across the UK. For more details click here. 3. We don't have an additional charge for your biomechancical assessment. It is included in the cost of your orthotics. Sport Orthotics and The Treatment Hub prides itself on the use of high performance orthotic products and the latest biomechanical assessment technology to help in the design of our custom orthotics. Our custom orthotics are prescribed, designed and manufcatured by our Podiatry and Orthotist clinicians in our premises in Hamilton, South Lanarkshire (near Glasgow). We provide a friendly and professional service for people of all levels of activity in the Glasgow, Lanarkshire and West of Scotland areas from our base in the Treatment Hub clinic in Hamilton, which is around 9 miles from the city centre of Glasgow. We also have a biomechanics and orthotics assessment clinic in Glasgow city centre, at Fitzroy Place in Finnieston in the heart of Glasgow. We cater from the elite athlete to the man on the street! We have many patients in the Glasgow and Central Scotland area across all activity levels. Our clients currently include professional footballers, ultra marathon runners and national level athletes. At the other end of the spectrum we see the average person requiring our help to go about their daily activities. 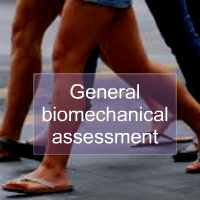 A biomechanical assessment is a specialist assessment undertaken to assess the mechanics of movement to establish possible causes for aches, pains and discomfort of the body. 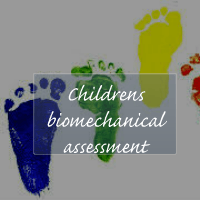 The biomechanical assessment is done to understand the root cause of problems to understand the correct approach to treating these problems. 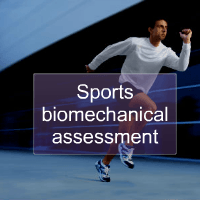 It is very important that the biomechanical assessment is tailored to you, any underlying problems you may have and your activity. For example the way any clinician should assess a long distance runner should not be the same as someone who has had a stroke, or a child with cerebral palsy. Our staff are Health Care Profesionals Council (HCPC) fully qualified Podiatrists or Orthotists and work in both the NHS and private sectors in the Lanarkshire,Glasgow and West of Scotland area. We are absolutely 100% committed to the patients that walk through our door and follow up all patients fitted with orthotics for the 3 months after fitting. Evidence of our commitment to customer satisfaction is The Treatment Hub being awarded the whatclinic.com customer service award 3 years running (2013, 2014 and 2015). This award is especially important to the team as it is judged purely on customer feedback. We use the latest technology for our patients and are proud to have introduced the Medilogic pressure analysis system to our practice. This means we can actually measure the success of our orthotics and is a valuable tool in our assessment of biomechanics. 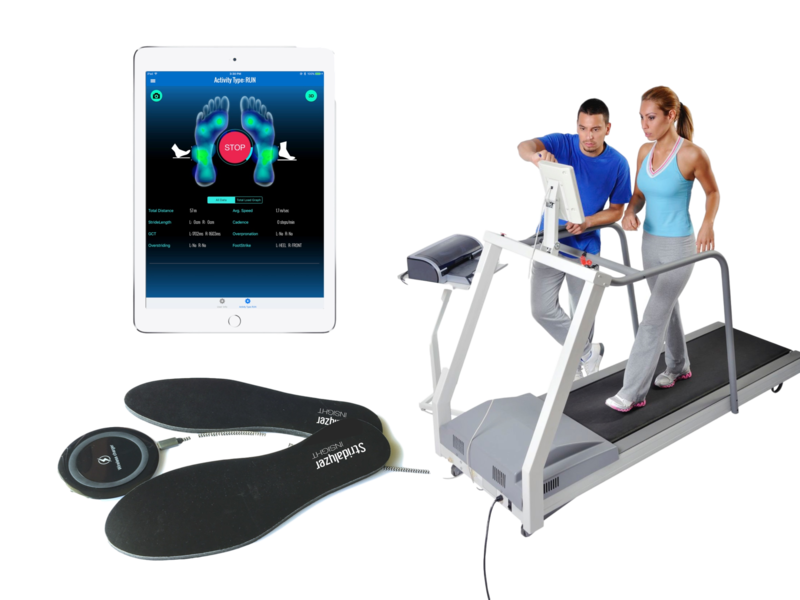 This system is quite different from all other systems commonly used as it measures the forces on the foot inside the shoe. No other Glasgow or indeed Scottish private orthotic clinic can offer this level of analysis within their private orthotic and biomechanics clinic. We also have our 2 camera video gait analysis software which we also use within our biomechancs clinic in Hamilton (near Glasgow). This means we can film your gait at different angle and measure your alignment exactly. Video gait analysis is an important part of our biomechanical assessment to help determine the root cause of your foot or leg pain. This is why many professional sports clubs including SPL football teams and running clubs in the Glasgow and Lanarkshire area use us as their preferred provider of biomechanical assessments and orthotics. This medilogic pressure analysis system allows us to directly measure the pressure going through the various parts of the foot to understand why you may have pain in a certain area as part of your foot assessment. 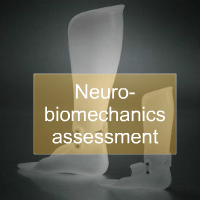 This is measured within the shoe and as such we can actually measure how well your orthotics perform allowing us to provide the best possible foot assessment and outcome. 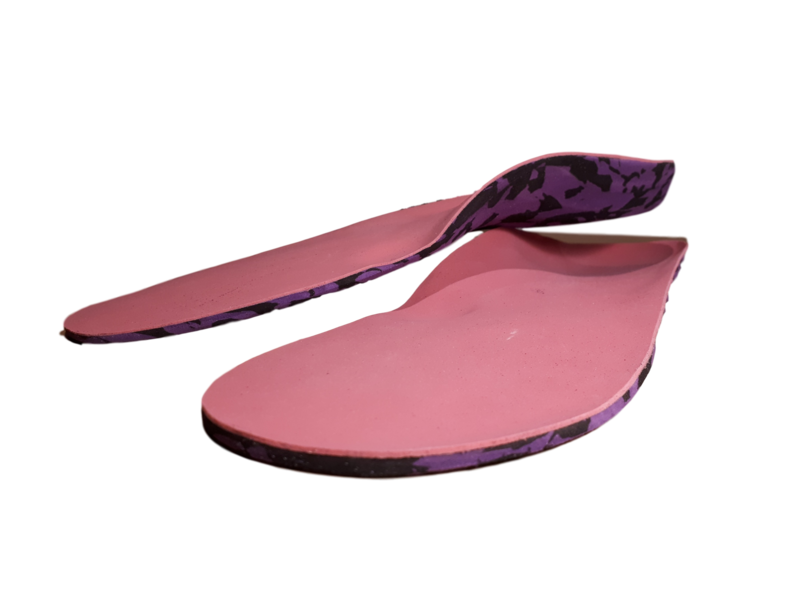 Orthotics are supports that are worn on the body or within footwear to help control and protect the joints of the body. There are a variety of different ypes of orthotics to address different problems. At Sport orthotics @ The Treatment Hub we use a large variety of diffrent types of orthotics to help with the wide range of biomechanical issue seen in clinic. For more details on foot orthotics click here but for details of Ankle foot orthotics (AFO's) then please visit our Treatment Hub website for more details.